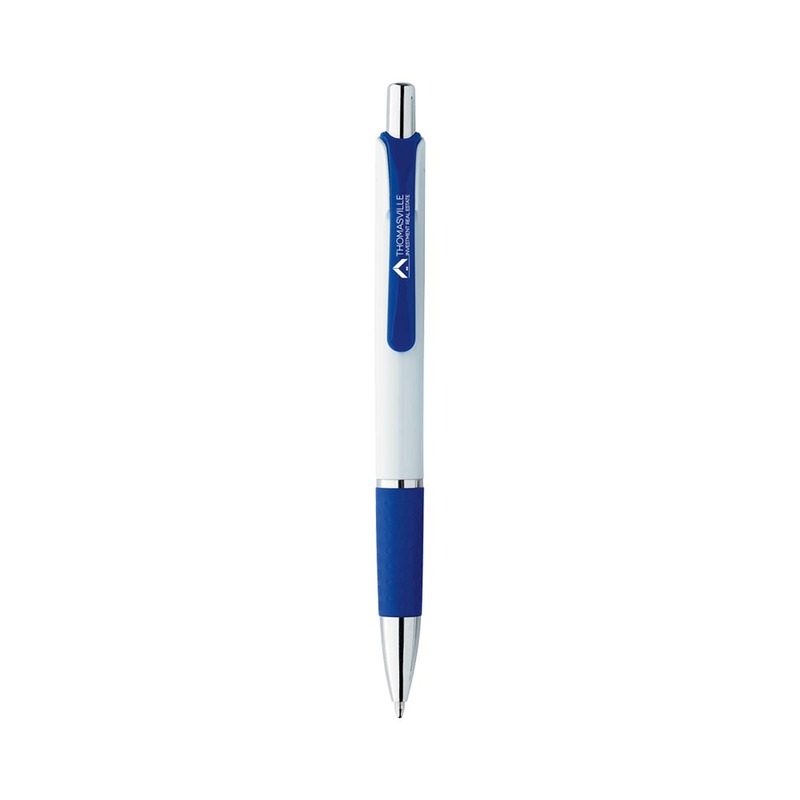 A plastic Bic Pen with a trendy design and comfy grip, a great choice all round. 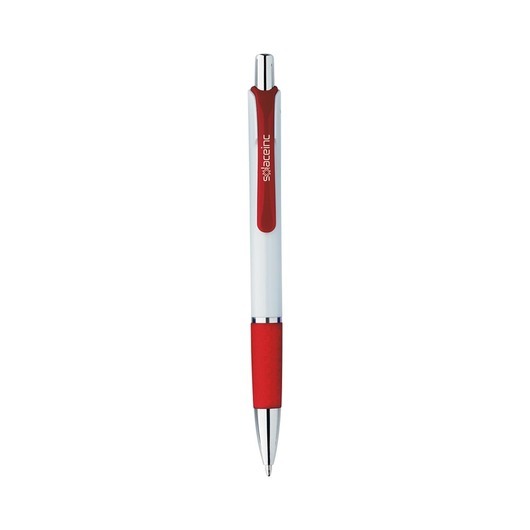 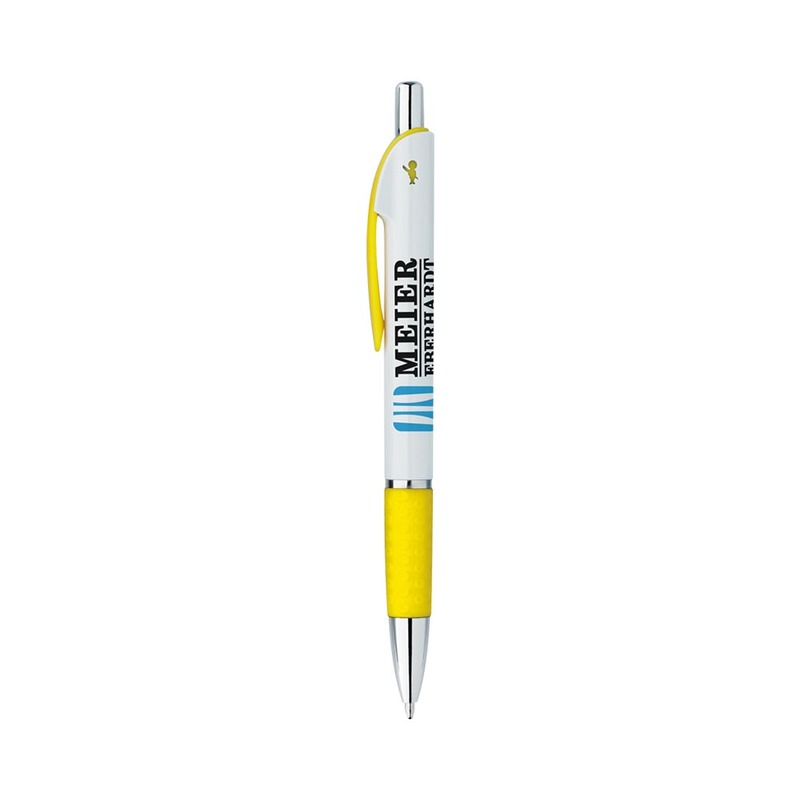 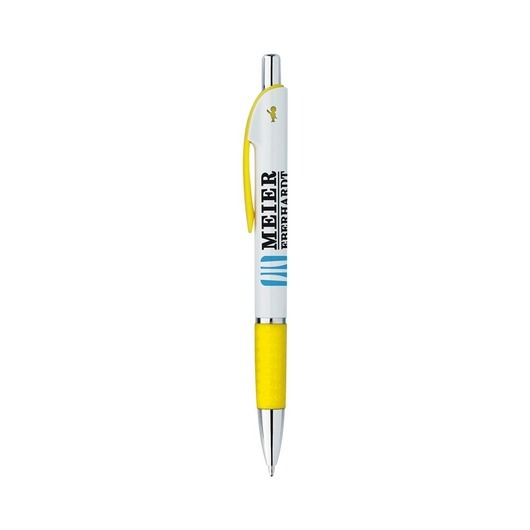 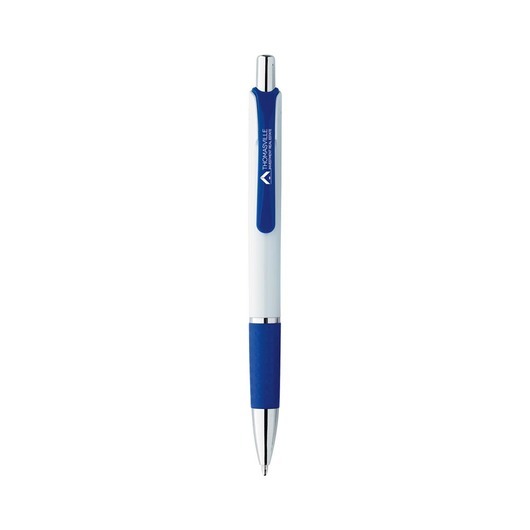 A plastic promotional pen that will bring your promotion to new heights and not break the bank. 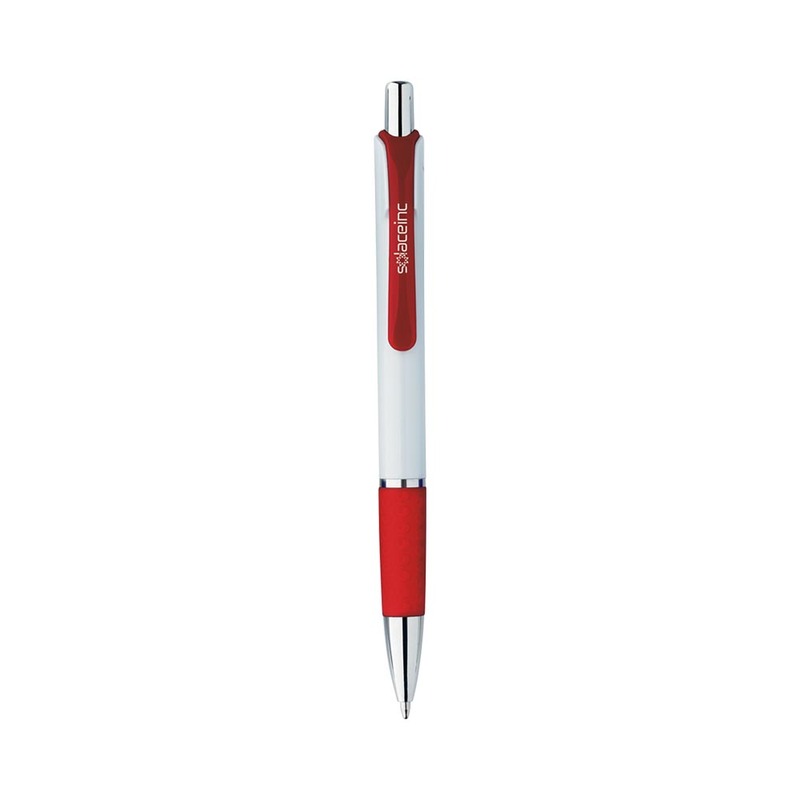 They feature a modern clip design with comfortable textured grip and chrome plated accents. 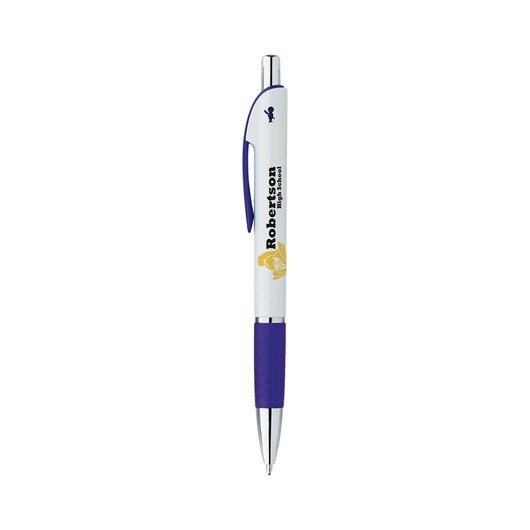 Not only that but these Bic Pens have a colourful cut-out on both sides of the barrel that stands out. 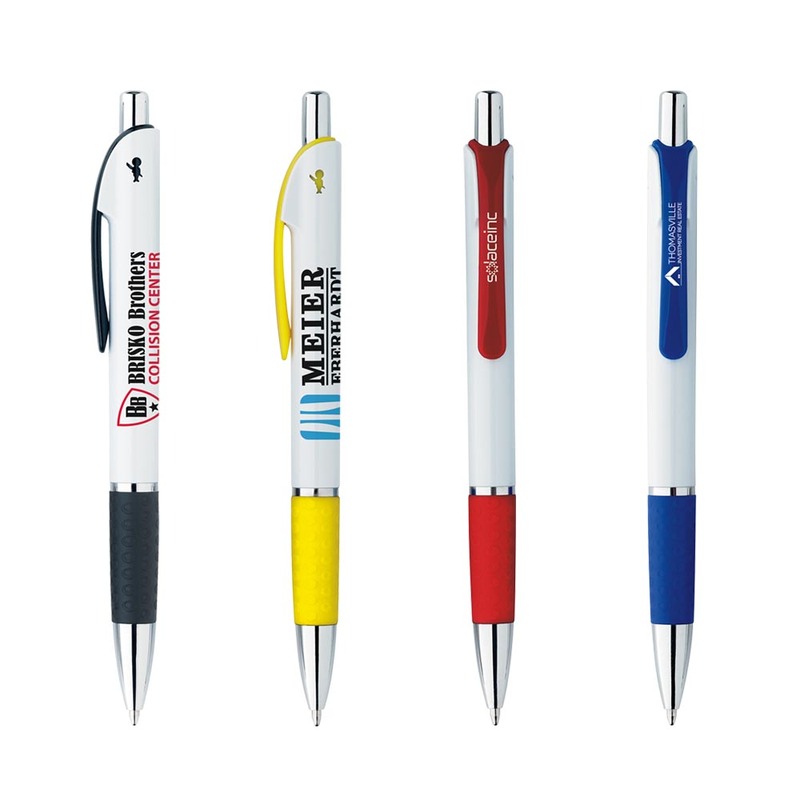 They are sure to be a crowd favourite and with their great colour range will compliment your logo nicely.